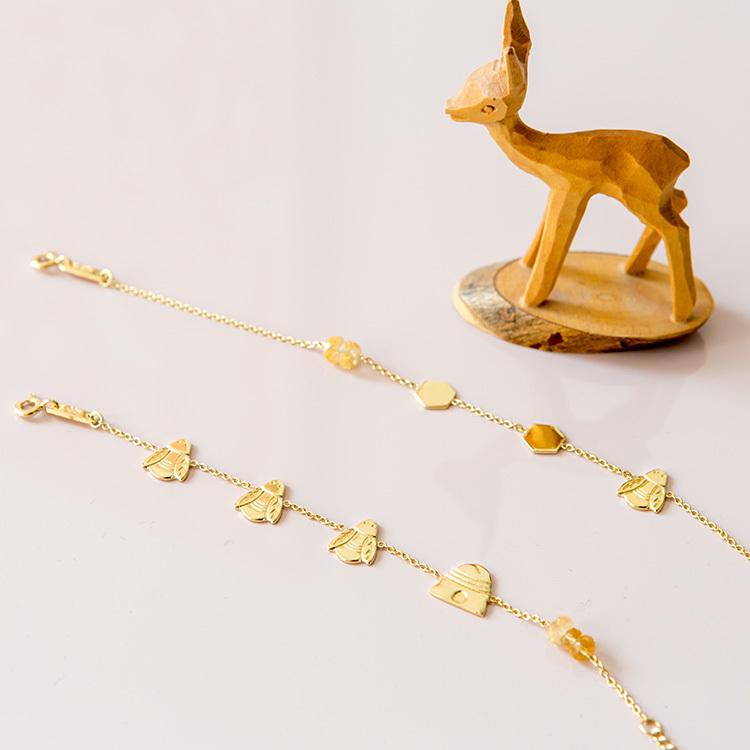 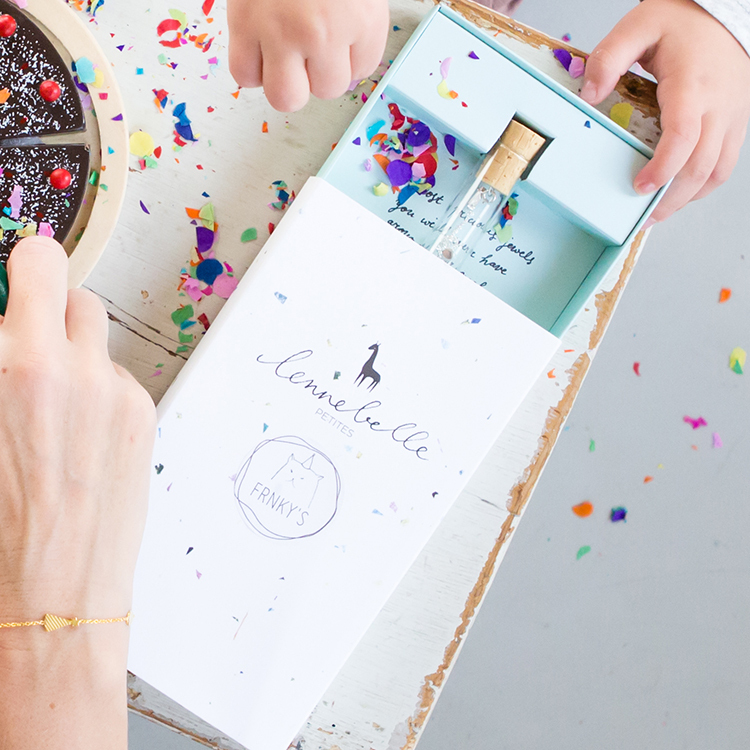 The Partyhat daughter bracelet is a limited edition in collaboration with FRNKY’S with a cute little partyhat and a few confetti’s! 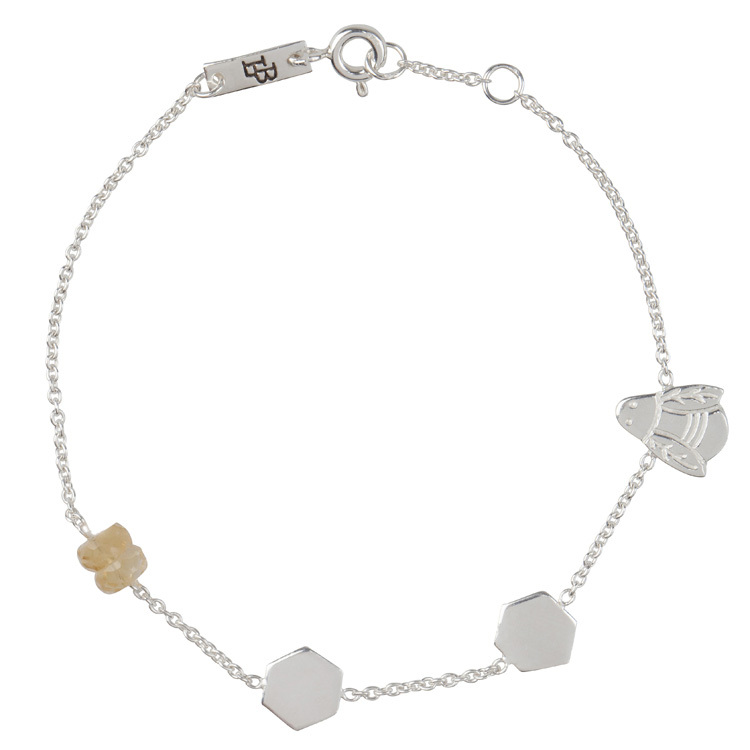 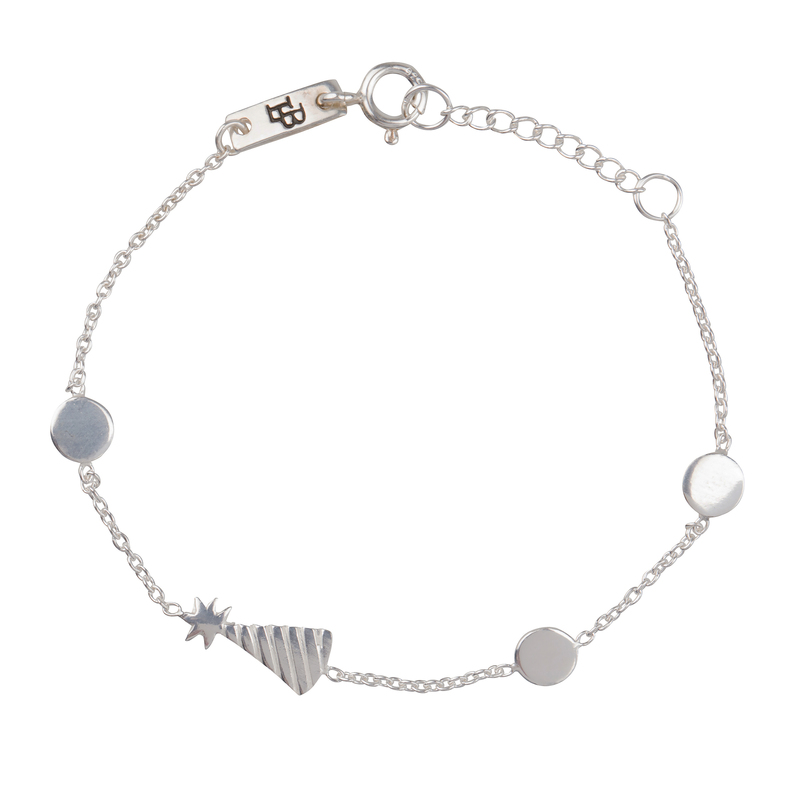 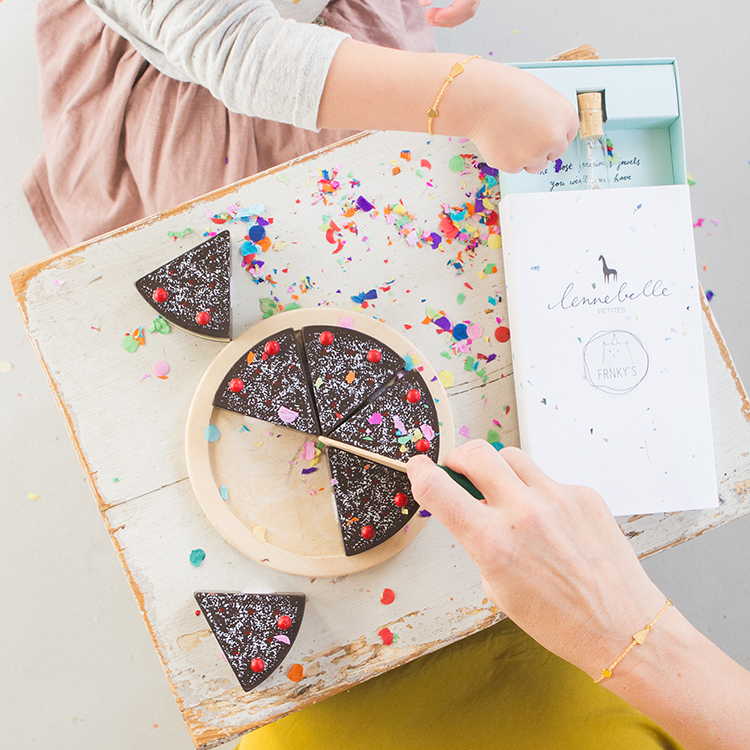 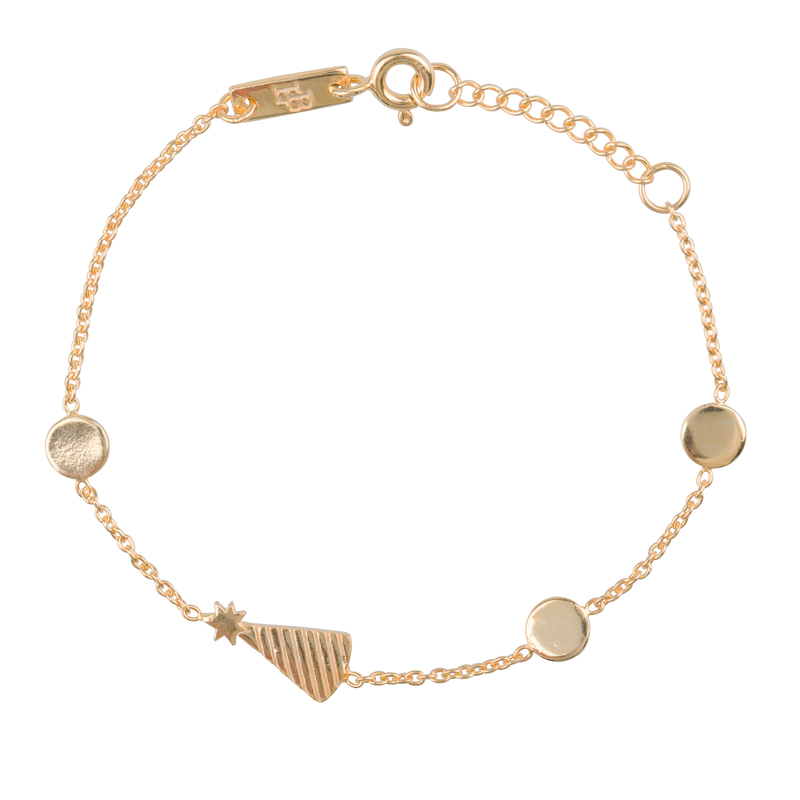 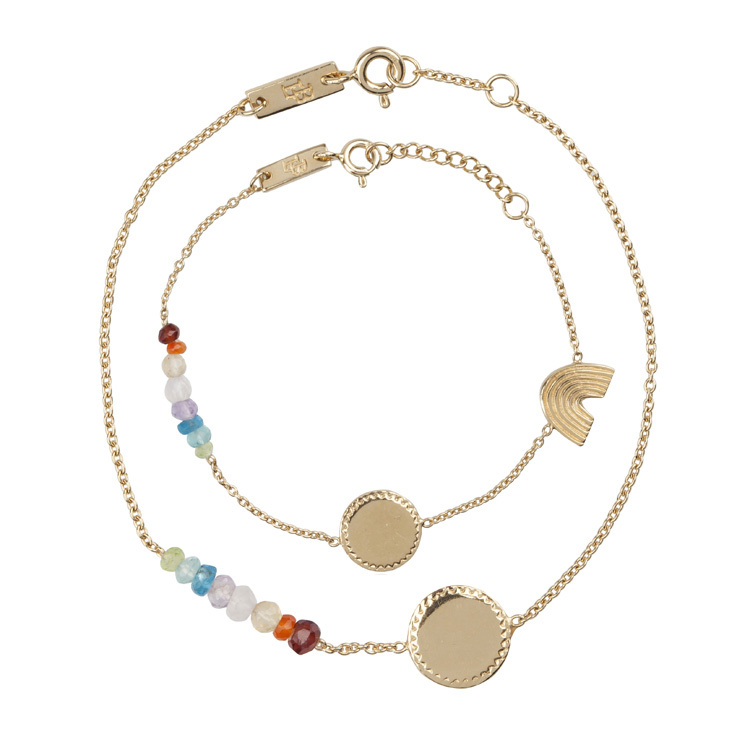 The Partyhat daughter bracelet comes in a giftbox with the bracelet in a glass tube. 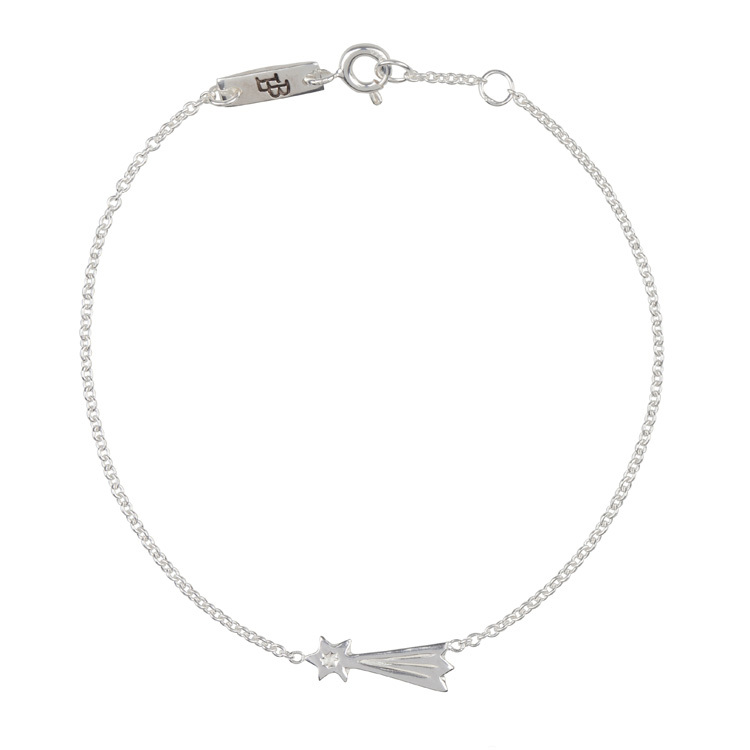 Receive a € 5,- discount on your first purchase!